I recently took part in the Garnier Intensive 7 day challenge and i have to recommend this product. Its something i will definitley be buying in the future. You can apply for a free sample here. I didnt really stick to using it every day as i didnt really feel i needed to. The skin on my legs and arms had gotten quite dry and flaky and my usual moisturisers werent working. Then Claire recommended this sample. It couldnt have arrived at a better time. 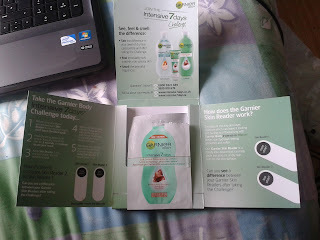 You receive 7 samples and before using them, they ask that u use a skin reader, which shows you how dry your skin is. Immediately after applying the first sample, i could see the effects. After that, i applied the samples every couple of days, so instead of doing it over 7 days, i really done it over 2weeks. But my skin is so soft and smooth that i didnt need to use it everyday. 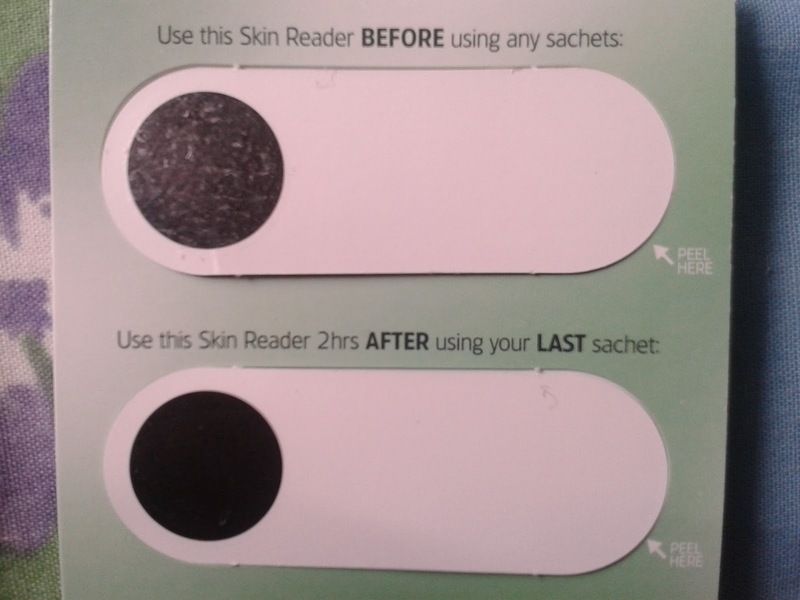 After you have used all 7 samples, they ask that you use the second skin reader. Oh, thank you for sharing the review with us! It sounds like a great product and I'm glad you didn't let me miss it;-))) thank you!! !